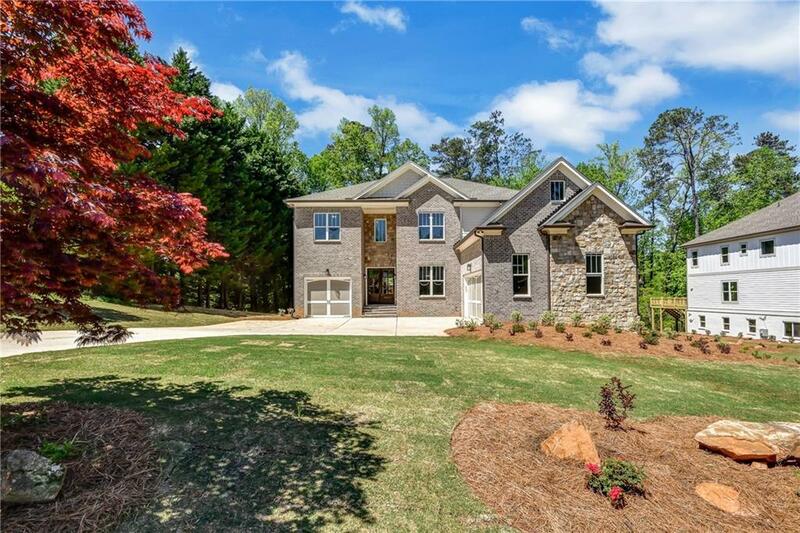 TWO GORGEOUS LUXURY CUSTOM NEW CONSTRUCTION MASTERPIECES in the heart of EAST COBB. 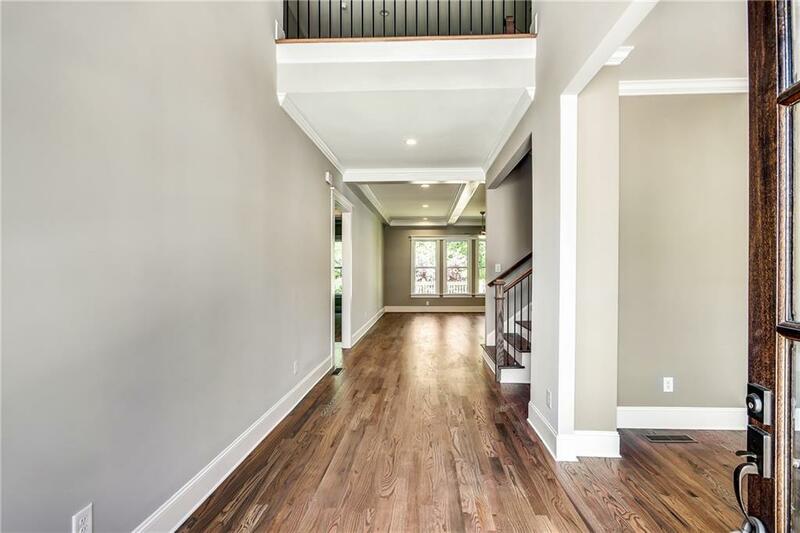 Stunning brick home w/3 car garage,2 story foyer leads to spacious formal living, dining, family room & keeping room w/hardwood floors throughout & fireplace. 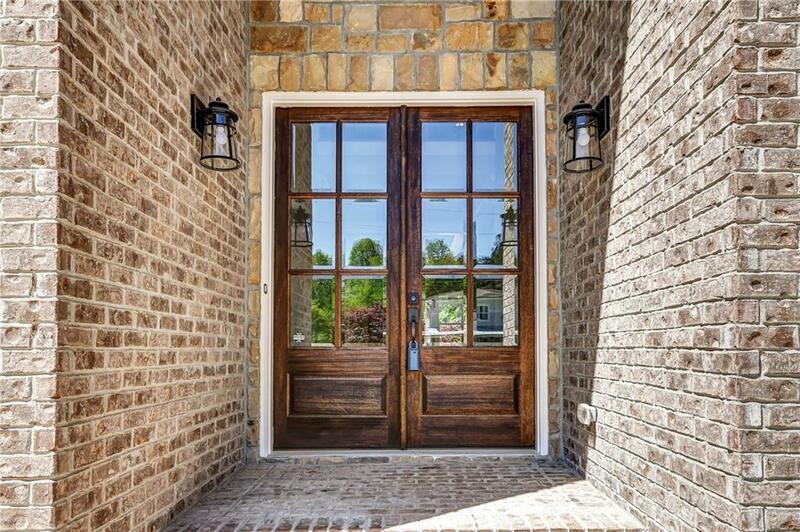 A Bedroom & full bath on main, custom gourmet chef's kitchen,SS appliances, Granite countertops throughout the house. 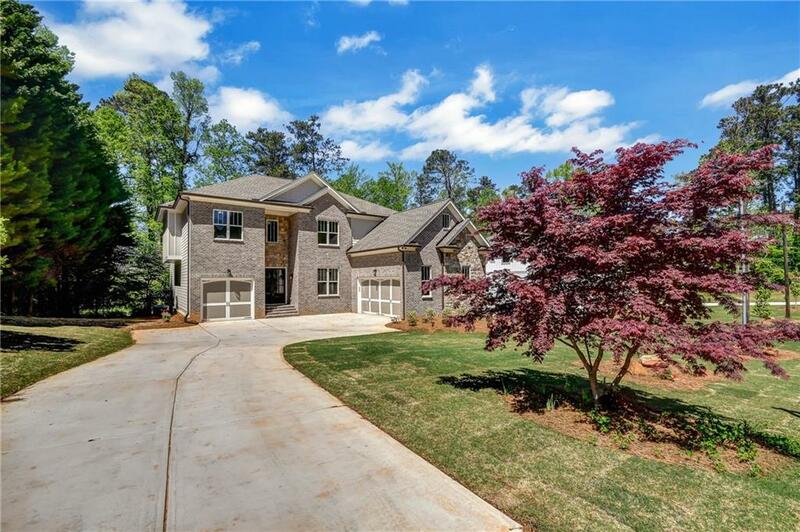 Upstairs features 4 Bed/3 Bath, media room, Luxurious master retreat with sitting room, shower,w/huge walking closet.